A: The name is What’s Cooking Kitchen & Bakery. A: We just opened on July 6, 2015. 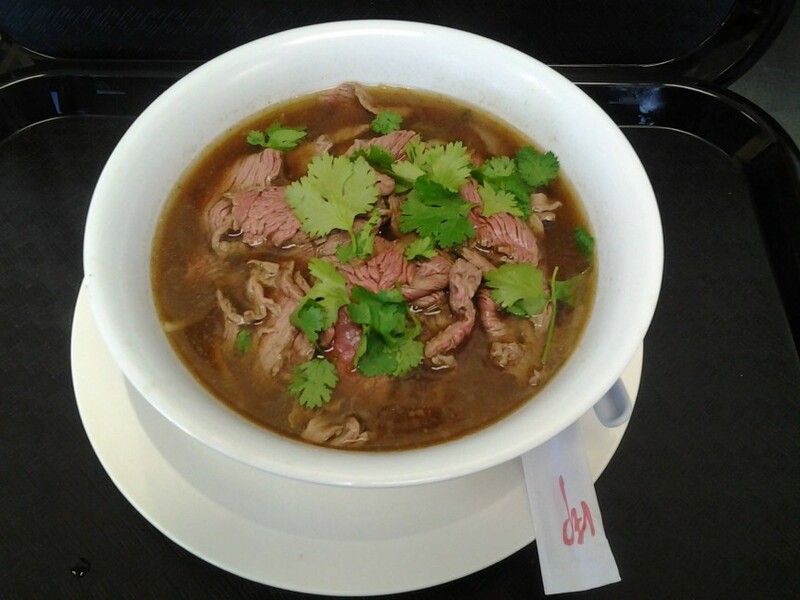 A: We are known for our Thai Beef Noodle Soup and our Pastrami Sandwich. Our Pastrami is made on site and is absolutely delicious. A: Soupy is our wonderful Chef and she is from Bangkok, Thailand. A: Not that we know of…yet. A: We want all of our customers to say that our food is AWESOME, of course! Website is under construction at this time.